Whether you're going for a classic look or more contemporary, jewellery can provide a perfect finishing touch to your wedding look. 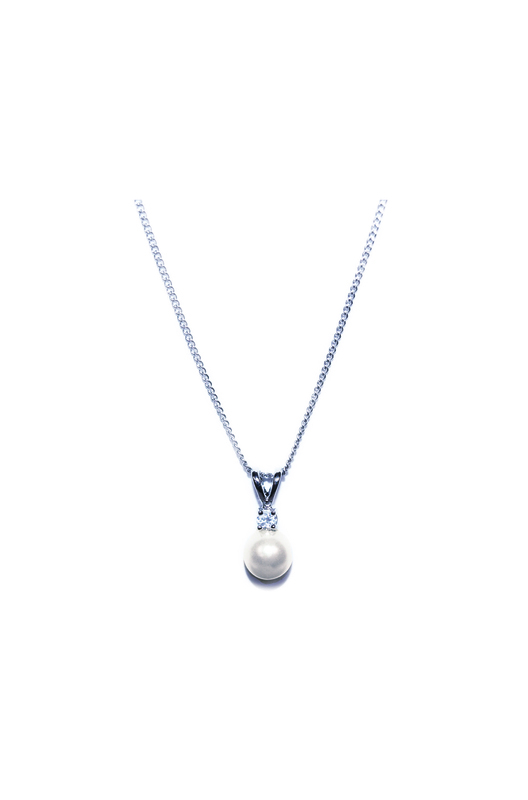 Whether that be a modern day sparkle or more traditional pearl. 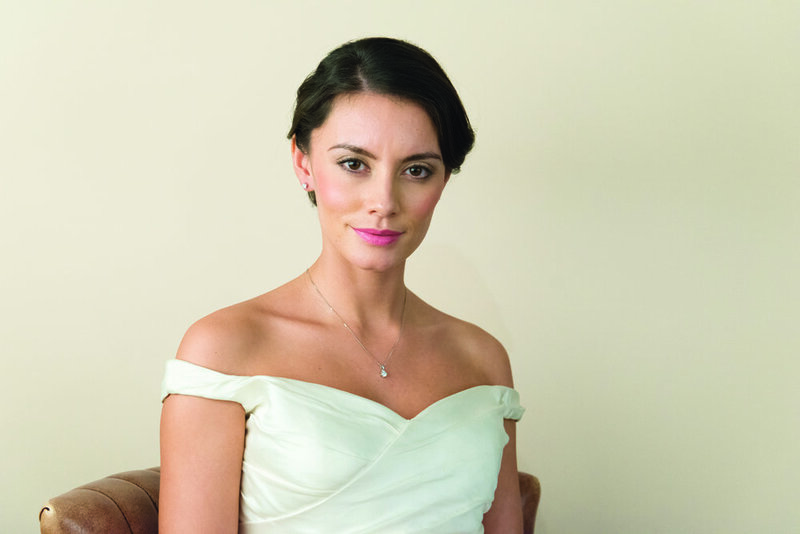 We have a wide range of earring and necklace sets by Ivory & Co which complement our dress range beautifully. 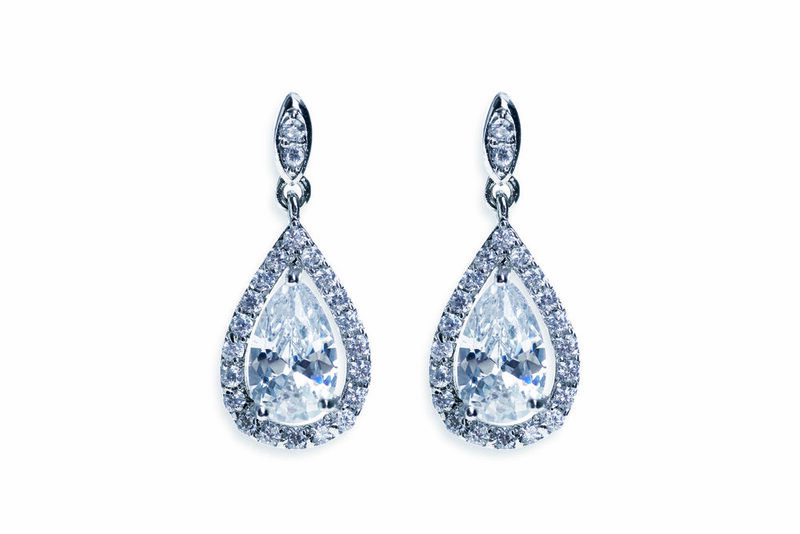 Ivory & Co use the finest materials in all of their designs. 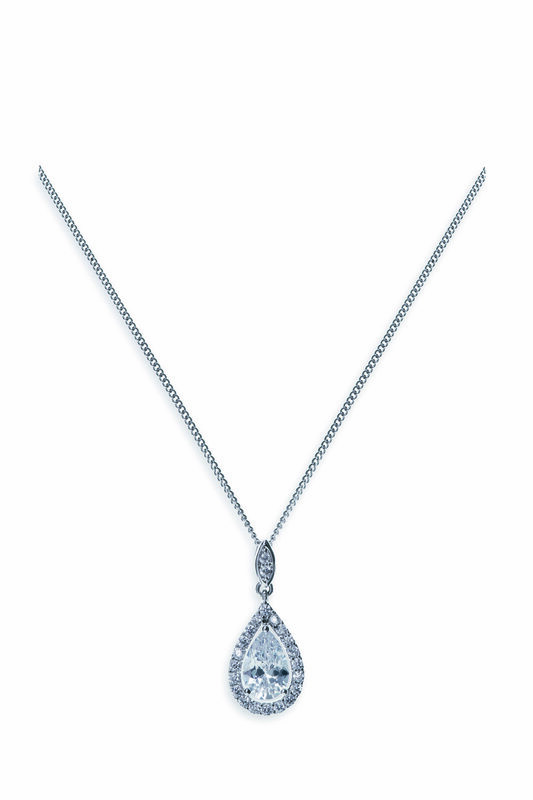 Pieces are plated in silver, rhodium (for a darker antique finish) or 14K gold which means that products will never tarnish. 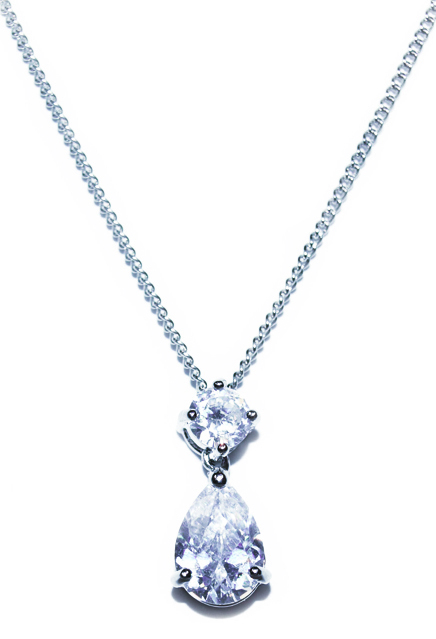 Austrian crytal, tripple A rated simulated diamonds and freshwater pearls are used for a quality finish you'll be able to treasure forever. So if you're a bride looking for traditional simplicity or feminine fairytale we will have something for you. By adding a decorative belt to your wedding dress you can very easily change the appearance of the dress. It is an ideal way to add sparkle to a dress and a fabulous way to draw the eye to the smallest part of your waist. It can add drama and help change a daytime look into an evening look. We have a wide selection of belts available to try with your dress. These can be attached onto wedding dress are you may choose to tie your belt on just for your evening celebrations.Other added sparkle can be achieved by including a brooch or asking our seamstress to hand sew sequins and crystals to your gown.